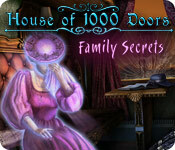 House of 1000 Doors: Family Secrets is rated 4.7 out of 5 by 223. Rated 5 out of 5 by JulzCat from An Amazing Beginning To A Unique Series! Usually games series will improve with time, but this game, though several years old now is still, in my humble opinion, the best of the entire series! You're just a regular gal that by way of a dead gifted relative has access to a haunted house that not only moves location but also moves through space and time! This game has everything...a couple of decapitations, burning rooms, a guy named Ned Stark (seriously). It's your job to help the souls find peace. This game was nice and long and can easily be played in expert mode without any problems. The hints and map will help you and take you where you need to go. The mini-games were fun and simple and the HO scenes were interesting. Seven years later, this is still one of the best games on Big Fish...don't miss out! Rated 5 out of 5 by Rthawk from Long playing and terrific visuals. Very enjoyable. One of the best HOGs I've played. The visuals are wonderful -- and I actually enjoy that the level of challenge is such that you spend some time figuring it out...but it doesn't drive you crazy. Maps give you mini-hints by showing you where the next action is available. I think most of the HOG storylines are a little artificial but that's okay for me too. Game was very long playing which is also good. Rated 5 out of 5 by wizardrywand from Excellent HOG series I absolutely adore the 1000 doors series, and this was the first that got me hooked. The concept of a house with a mind of its own, quirky occupants, and helping lost souls is a great combo. I would prefer it if the puzzles were slightly more challenging, but since it's a HOG, I wasn't expecting too much. The storyline is interesting, and the gameplay is seamless. Rated 5 out of 5 by Master_Tom from Great game! I thoroughly enjoyed 'House of 1000 Doors: Family Secrets'. 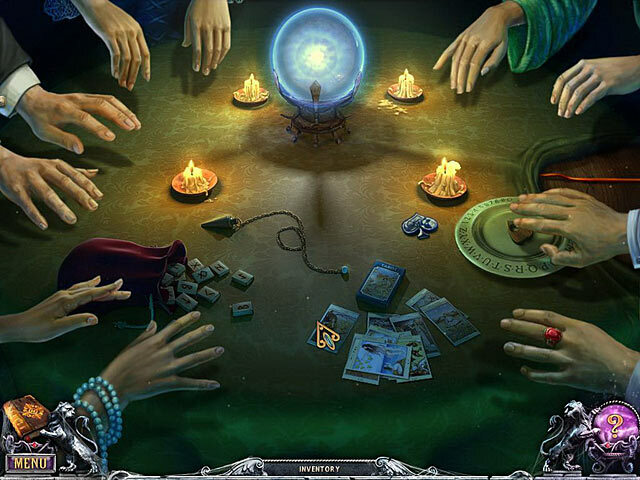 The game has a good story line, excellent graphics and the tasks are do-able without having to rely too much on the 'hint' button. The game contains a lot of good brain teasers, e.g. 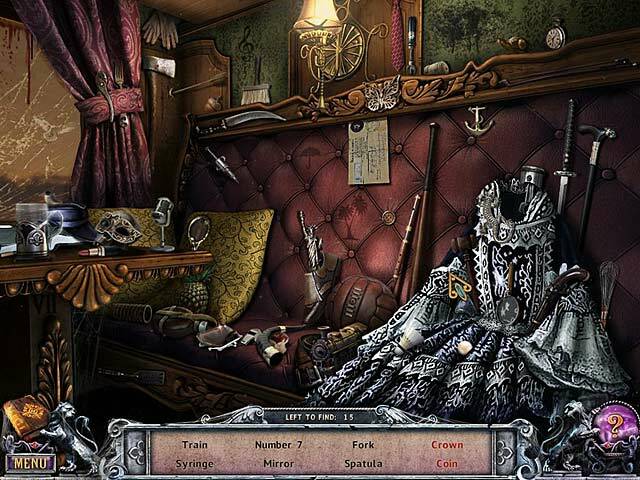 players have to go back and forth between some of the rooms to find objectes and clues and have to solve a good range of different activities. As some reviewers have already mentioned the game lasts for a quite a long time and can be stretched across a number of days. It has kept me very well entertained and I hope that the creators of this game keep producing similar games! Rated 5 out of 5 by NoMonkeyNo from Excellent! 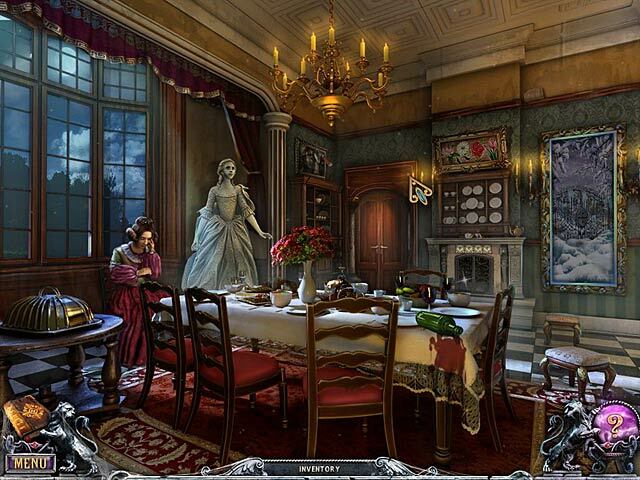 I love hidden object games to while away my time. This happened to have a mystery challenge and it wasn't too easy but also not frustrating. Graphics were good and items easily distinguishable. Rated 5 out of 5 by radarsweet from One of My Favorites! This game has it all: intrigue, intricate plots, colorful characters, morphing objects... the list goes on. I've had this game for years, & it's still one of my favorites. The story line is immersive, & you find yourself trying to figure out what goes on in this crazy, almost living house! It sounds a bit strange, but believe me, it will be very entertaining for you. Ok, one thing that bugged me: the character of Gabriel. You meet him early on, but for the rest of the game, he sits on the couch smoking & reading. Nope. No help here! There are areas you wouldn't dream you'd find in a house (a winter scene, a train car), & it all comes together at the end for a very happy & entertaining story. It also leads you into hoping for the next chapter in the story - which is "The Palm of Zoroaster" it too, is a keeper. Replay value on this game is high. I think I've got the game memorized, but I still love playing it. I would highly recommend this game! Rated 5 out of 5 by gmoma1960 from peaceful keeps my mind at ease, allows me to have some very much needed quiet time. Rated 5 out of 5 by js2559476 from Great Value For Money! Thoroughly enjoyed this game, lots of levels, great challenge.